We all know about the iconic phone of Motorola, of course, the extremely stylish and popular RAZR phone. According to the well-known media platform, the brand, Motorola’s all-new RAZR foldable smartphone design leaked. The well-known Chinese smartphone manufacturer, of course, Lenovo is preparing a new monotony for one of Motorola’s most iconic phone. Yes, I am talking about none other than the Motorola RAZR flip phone, a classic that the well-known Chinese smartphone manufacturer wants to revive. According to the WIPO (World Intellectual Property Organization) the well-known American smartphone brand Motorola which is now owned by Lenovo recently filed a patent and the most interesting thing about this at its core it simply describes about a folding smartphone. Unexpectedly, a device that bears several similarities to the iconic Motorola RAZR. Now many of you might be thinking how we can confirm this, as we have several images that accompanied this record, submitted on December 17, 2018. Something that comes to reinforce the credibility of the data previously advanced by the Wall Street Journal, which simply suggests that soon we will have a new foldable smartphone in 2019, full of luxuries and premium features. With the fingerprint reader built into the smartphone screen and the most interesting thing is this smartphone will feature a foldable display and shell. Now only that, even this new device will also feature a secondary display just like the Motorola RAZR. Hence, along with all these luxuries and premium features, this new Moto RAZR will cost not less than $1500. However, being a foldable smartphone, the all-new Motorola RAZR will no longer be an iconic mobile phone. Certainly, it will take advantage of the whole historical component of the name associated with it, but it will represent, more than ever, the future of the industry. Basically, if we assume the future then it is quite clear for all of us that the whole smartphone industry will go through the new foldable smartphone format. 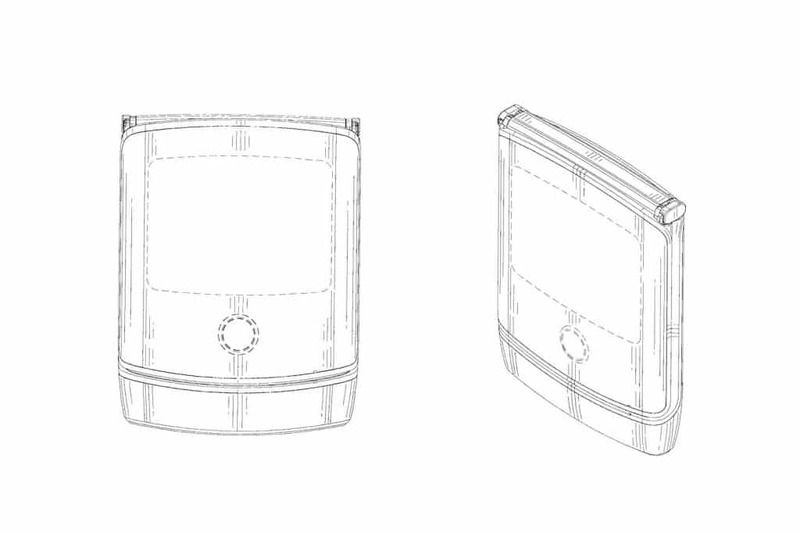 Here, in the specific case of the Motorola RAZR (2019), we will have a screen that will fold under its horizontal axis. 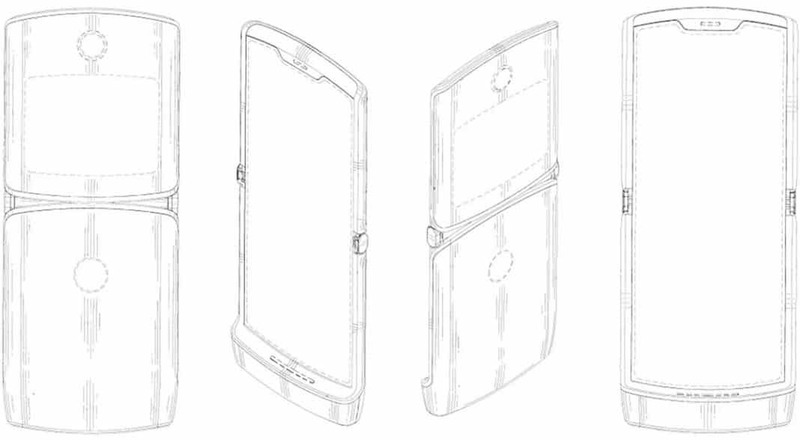 Moreover, when the new Moto RAZR (2019) folded it will extremely look similar in format to the original Moto RAZR and not only that even in this case we will also have the secondary screen facing the user. Still, there remain certain doubts about the existence of a folding smartphone of this nature. Although the patent now belongs to Lenovo, Motorola’s parent company, nothing forces it to produce or market such a product. So, what do you think about this? Simply share all your views and thoughts in the comment section below.